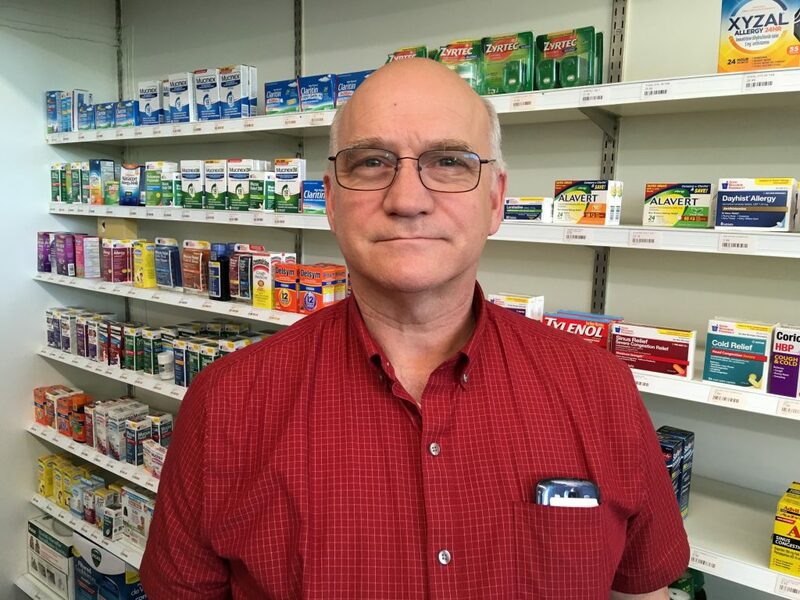 Serving the community seems to come as naturally to pharmacists as breathing. As consummate multitaskers, pharmacy students and working pharmacists consistently give of themselves and their time in a variety of settings. So it makes sense that many of them assume leadership roles. 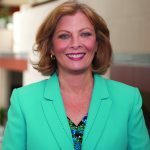 At least seven living School of Pharmacy alumni now serve or have served as mayors, having been elected by their councils or constituencies as a municipality’s highest-ranking official. Their experiences have differed, depending upon the locale, but they share a common inspiration and aspiration: the desire to make a difference. Willie Lamar (B.S. ’83) grew up in a family where people were paramount. His father, Jim Lamar (B.S. ’54), was a pharmacist and active with the Boy Scouts, and his mother was a founding member of the local rescue squad. In fact, his parents did emergency dispatching through the drugstore before the existence of 911 centers. “The issue with small towns is having enough residents to run them,” notes Lamar. “It can be a challenge at times.” But he’s up to the challenge, having been mayor of tiny Madison, Virginia — population 250 — for 18 years. Wanting to “actually help somebody and see the benefits from it” inspired Glen Abernathy (B.S. ’71), mayor of 7,700-population South Boston, Virginia, from 1996 to 2004. “I particularly enjoyed trying to find answers to the problems,” he says. Under his leadership, Abernathy notes, South Boston was the first city in Virginia to petition the state to become a town again. The results included a wider tax base and much sounder economy. Running for mayor “wasn’t anything I set out to do,” she says. When her children started school she discovered how much their education depended upon decisions made by county commissioners and, with encouragement from a previous mayor, ended up running for a district city council seat. In time that led to the top position in the 470,000-population metropolis and research hub. Although McFarlane wasn’t deeply involved in pharmacy school organizations, working with — and for — her fellow citizens “does kind of tie in to that public service piece as to why you become a pharmacist,” she says. As for Chris Jones (B.S. ’85), the urge to serve led from Suffolk, Virginia, where he served as mayor from 1992 to 1996, to the Virginia House of Delegates, where he now represents residents of the 76th District. 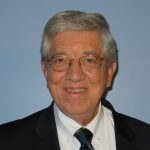 Howard O. Wachsmann (B.S. ’63) served as mayor for the town of Stony Creek in Sussex County, Virginia, for 20 years. He served on the town council for a total of 30 years, from 1966 to 1996. Curtis H. Smith (B.S. ’75, Pharm.D. ’01) has been in public service in Kilmarnock, Virginia, for years including a term as mayor, 10 terms as vice mayor, and chairman of the planning commission. “I continue to be proud of my alma mater,” he writes. For Madison mayor Lamar, it comes down to “working with people and caring about people”: the very definition of community and public service, whether in a pharmacy or city hall. NOTE: An earlier version of this story ran in our annual print magazine. After publication we heard from Smith and Wachsmann; they have been included in this updated version. It remains very possible that there are other living School of Pharmacy alumni of whom we are not aware who have served as or who now are serving as mayors. If so, please let us know! Email pharmacyalum@vcu.edu.